Educating & walking alongside organizations, communities, and congregations through anxious times, so growth, learning, and transformation can occur. 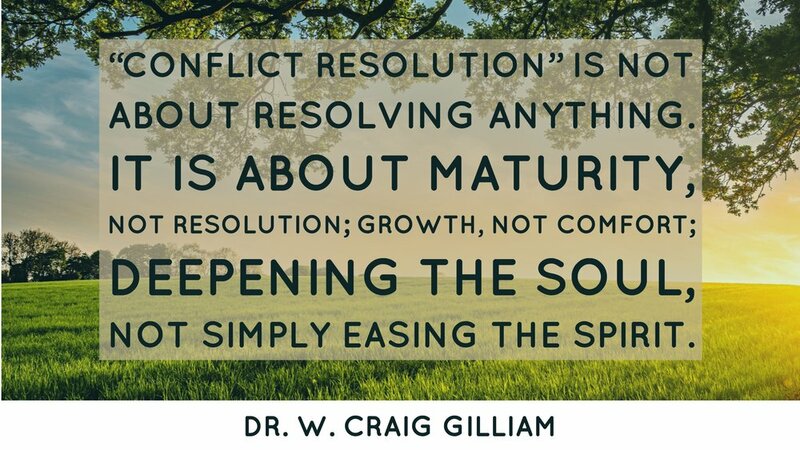 Training/education in conflict management, conflict resolution, and conflict transformation for individuals, teams, managers, leaders, organizations, and congregations. This includes training/education, and coaching on Dealing with difficult people. When team members, organizations or congregations are stuck or are in deep conflict, G&A walks with the individuals, organizations (For-Profit and Not-for Profit), and/or congregations to help them identify the primary issues and develop a map and implement the plan to move past it. G&A’s goal is to help the individuals or organizations not only to move past the conflict, but also to learn and grow through the experience so it will not repeat itself and the organization evolves, learns and grows as a result of the experience. Please be assured that our work with your organization is confidential. 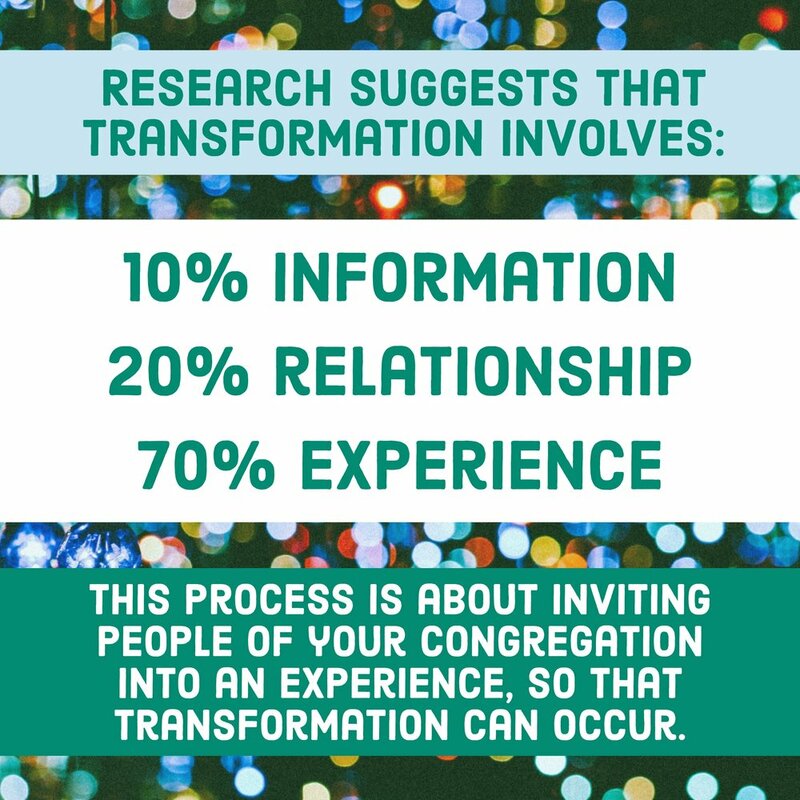 G&A's work with congregations is uniquely designed to help cultivate the strengths and address the challenges for the particular congregation. We think of ourselves as “walking with or alongside” the congregation and its leadership to help the congregation find its way or discern its best paths forward. We do not use a cookie-cutter approach—one size does not fit all. Each congregation, culture, context, and situation is unique; thus, the process has to be designed and implemented accordingly. It is generally an estimated 3-month process for congregations. Of course, this depends on multiple-factors, including the calendar of the congregation and the facilitators/consultants. 1. To provide a lens (or lenses) for understanding congregational life. 2. To provide the congregation with relevant space for conversation, learning, information, and discernment. 3. To bring together and mirror back what many members perceive to be happening and identify—strengths to build on and challenges to address. 4. To place the information and the conversations within the framework of emotional and spiritual functioning. 5. To walk with the congregation as it discerns a map forward for effective ministry/service. G&A's work is about helping businesses define success for themselves, and help them leverage those strengths individually and collectively to achieve that success. Our work with businesses is uniquely designed to help identify, claim, and leverage their strengths and address the challenges. We see ourselves as walking alongside the leadership to help the business/organization find its way forward to higher performance, positive productivity, active engagement, and success. G&A does not have a cookie-cutter approach—one size does not fit all. Each design is specific for the client’s needs. On the Strengths-based leadership & development page, you see other offerings G&A makes to help with engagement, collaboration, productivity, performance, and quality of life. G&A is open to consider other training needs that we might have the resources to address. • Finally, G&A walks with the leadership team as it begins to discern and develop a map forward. We have several articles on anxiety and conflict on this website.